If you are new to the Digital Marketing and want to enhance your skill, you are at the right place. I am just trying to provide you the very important and specific points on the relevant subject. If you want more visits, leads and revenue you should not only depend on Organic traffic. You should invest extra and go for paid ad (PPC). Here I’m not going to spend more time on Adwords and how it works. 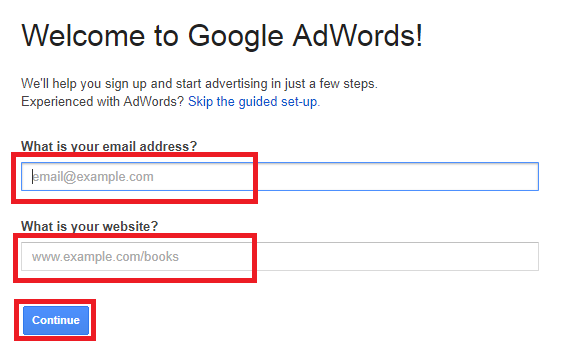 I would like to jump on How To Setup the Google Adwords Account in brief. 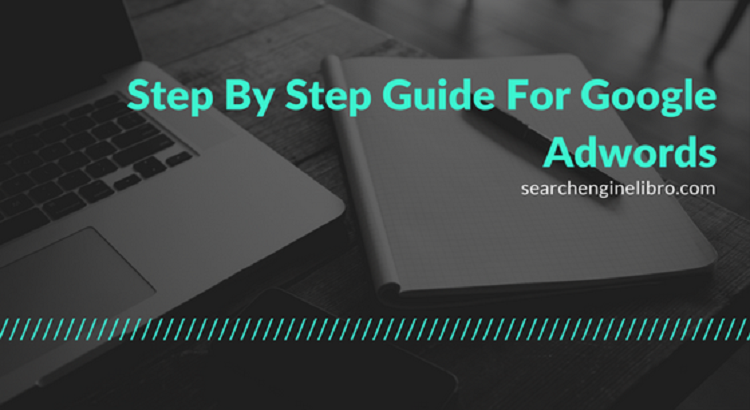 Here, I am going to give the tips over Google adwords which will help you to setup the first Google adwords account. 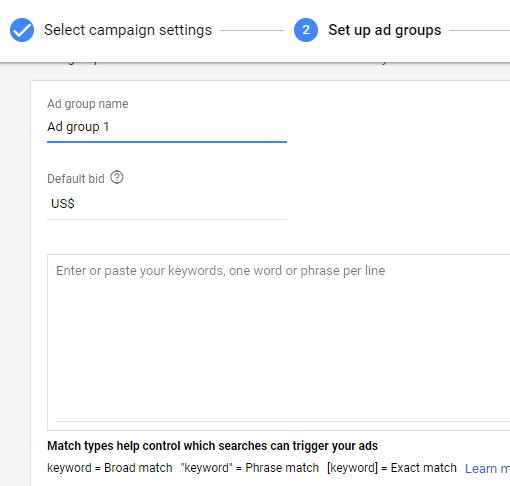 A campaign set of ad groups which share your ads targeting location, daily budget and other things. You need to tell about your services or products what you are offering at campaign level. We can also select the bidding options here. It asks you that how you want to pay for each clicks- Automatically or manually. You will get different options at keywords level. An adwords account contains one or many ad campaigns. You have to select the campaign type. All campaign types have their own importance. Here I would like to give you just overview on it. There are 5 types of campaigns will be shown at this page. Search Network:- If you run your ad here you are able to run your ads only in text. It doesn’t include images. Display Network – If you want to show your ads on websites, the Display Network is the best options to select. It chooses relevant websites which contain content related to your keywords. Shopping:– Shopping ads are the best if you are a retailer and want to promote your online inventory and boost the traffic on your website. It shows the images of your products, title, price and store name. Video:- It let’s you run your video on Youtube and across the Google Display Network. Universal App:- If you are having app then it is for your. You can promote your app here. This one is the best option for app advertiser. 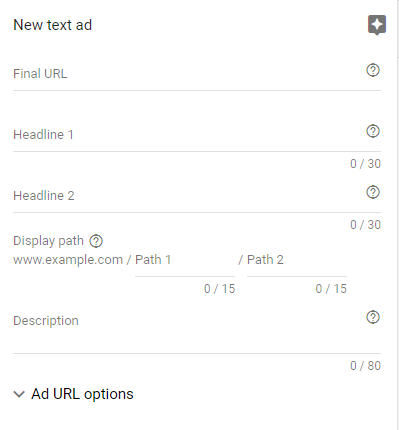 Let’s suppose you select here Search Network, you will get the options to select the Goal, if you select the goal the adwords will show you some recommendation based on it. You can go ahead without selecting Goal too. You need to fill the options asked here. Here, You need to create ads which contains Title, Description and Display URL. Now your campaign is almost ready. If have not added your billing method yet, the google will ask you to do so. Once you have done with your billings, your ads will be live after approval of ads from Google. 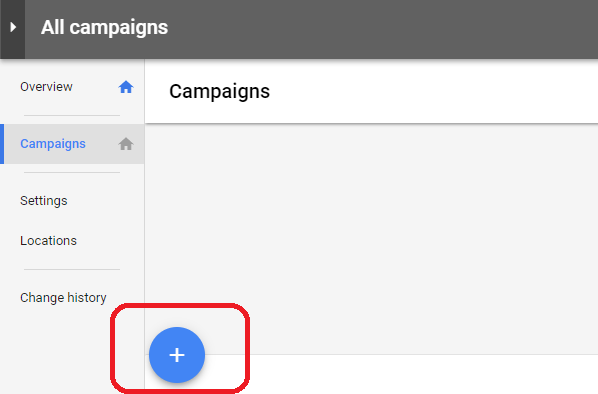 A Campaigns contains one or more Adgroup. 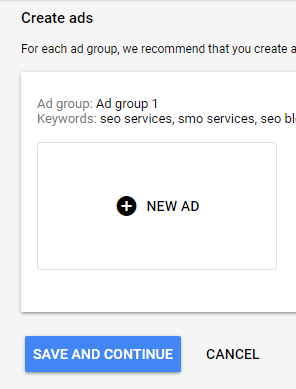 An Adgroup contains one or more ads. Find the most relevant keywords. Do Keywords grouping and add them in respective groups. Make sure to write the ads which should be most relevant to your website’s products or services. 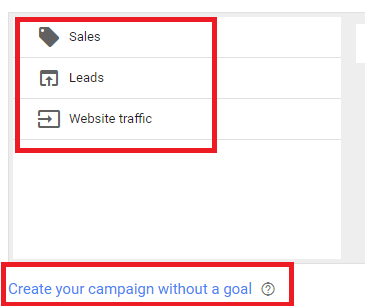 Setup conversion tracking to monitor result ( sales, leads) from adwords. I hope, these tips will help you. Thanks for reading.